NEW DELHI -- Mercedes-Benz said India's proposal to increases taxes on luxury cars and SUVs could impact the carmaker's expansion plans in the country and hurt sales. Mercedes is one of the biggest luxury car sellers in India, and a senior company executive said that the constant shift in policy in the country was making long-term planning for India "highly risky." 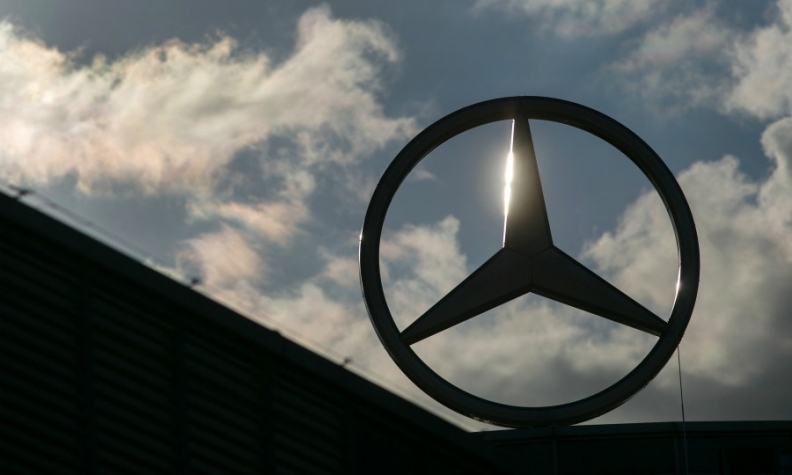 "This decision once again reiterates the need for a long-term roadmap for the luxury car industry, which has been at the receiving end of arbitrary policies," Roland Folger, managing director at Mercedes-Benz India said in a statement. "We believe this will be a strong deterrent to the growth of luxury cars," Folger said, adding the government should have waited for at least six months before revisiting the rates. On July 1, India rolled out the goods and services tax (GST) replacing a multitude of provincial and national levies in the biggest tax reform in 70 years. Under GST, most vehicles are taxed at 18 percent with an additional levy of 15 percent on some types of cars. At a meeting held on Aug. 5 a council set up to implement the new tax regime decided to raise the additional levy to 25 percent. The council will decide later when the higher rate will be applicable. Mercedes is currently experiencing record sales in India. Last month, the brand's registrations in the market rose 21 percent.